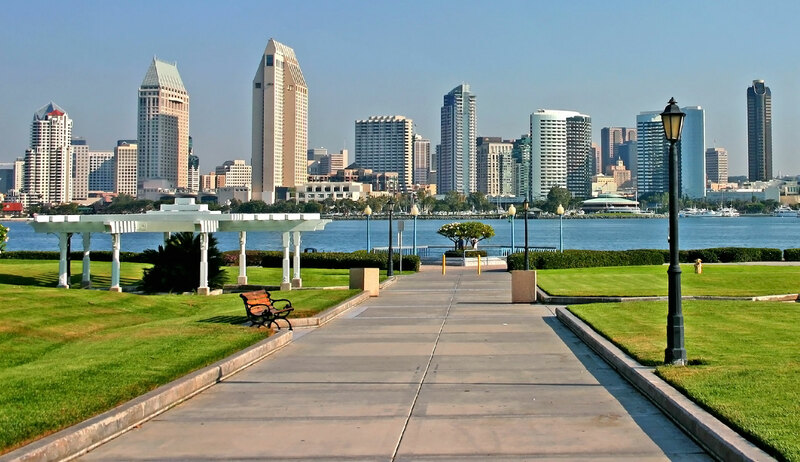 In a couple of weeks I’ll be attending the Social Media Marketing World conference in San Diego (or #SMMW13 as it’s referred to on Twitter). And I’m hoping that it’s more than navel-gazing and grandstanding. Conferences have as much power to inspire as the do to deflate. Unfortunately, many conferences I’ve attended in the past have been more an excuse to get out of the office than a knowledge-gaining/sharing opportunity. I’m hoping that #SMMW13 is the latter. However, unless it is poorly organised/hosted, if you criticise the outcomes of a conference who is really to blame? If you moan about its existence and take that attitude with you, are you doomed to contribute little? It’s likely. What this means, contrary to many people’s expectations, is that this conference is about getting out of it what you put in. The networking opportunities organised by the conference planners are nothing without the people utilising them; if the booze is free, it can help many or hinder some. A big part of #SMMW13 is networking events, an opportunity to do in person what a lot of the attendees have been doing on various social networks leading up to the event. For those of us attending from outside of the US (and it looks like there’s quite a few), networking will form the main crux of why we’re there. Conferences like #SMMW13 are an opportunity for us to take our learnings and experiences back to our home countries, and implement them for our clients, employers etc. Yes, there will be input from a number of large organisations and presentations from myriad industry practitioners. Despite the fairly high cost to attend, #SMMW13 is a great opportunity for the digital/social media savvy and not-so-digital savvy to share ideas, strategies and contacts. What better way is there for an industry to progress than than by putting people with shared passions into a room together? Add some nibbles and a couple of complimentary drinks and see the ideas form. Will this be the result at #SMMW13? Here’s hoping.